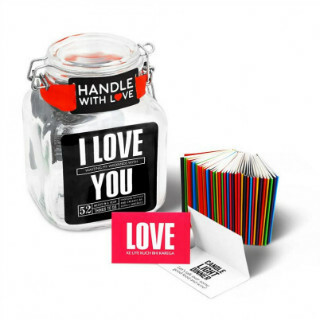 15 Cute Gifts For Him If You Just Got Into A Relationship! This story is updated in 2019. It’s never too early to give him a t-shirt that he can wear almost everywhere. 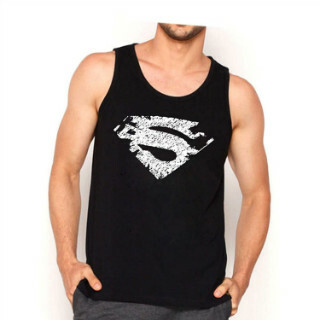 Give him this cute superman tee signaling what he means to you! Also, it will be a win-win situation if he is a gym freak because it will make for a perfect gym attire. Everyone loves tea. 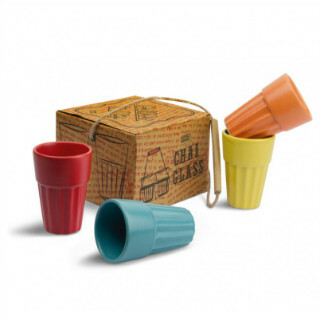 This ‘cutting’ edge chai glass will not just be the traditional way of having tea but also looks super classy. 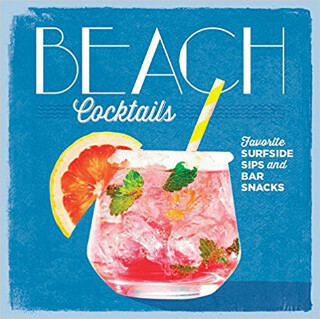 Give him a set of these four glasses and make him think of you every morning! There is a little dapper rockstar in every boy and he will love it if you can be the one to decipher it. 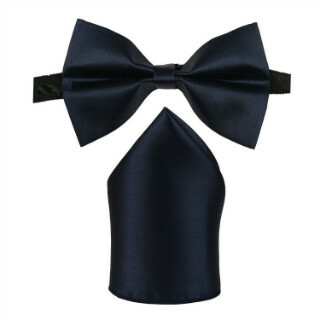 Give him this awesome bow and pocket square to wear for his next formal function and he will love you for it. Price: Rs 299. Buy it here. Price: Rs 1,002 approx. Buy it here. 5. 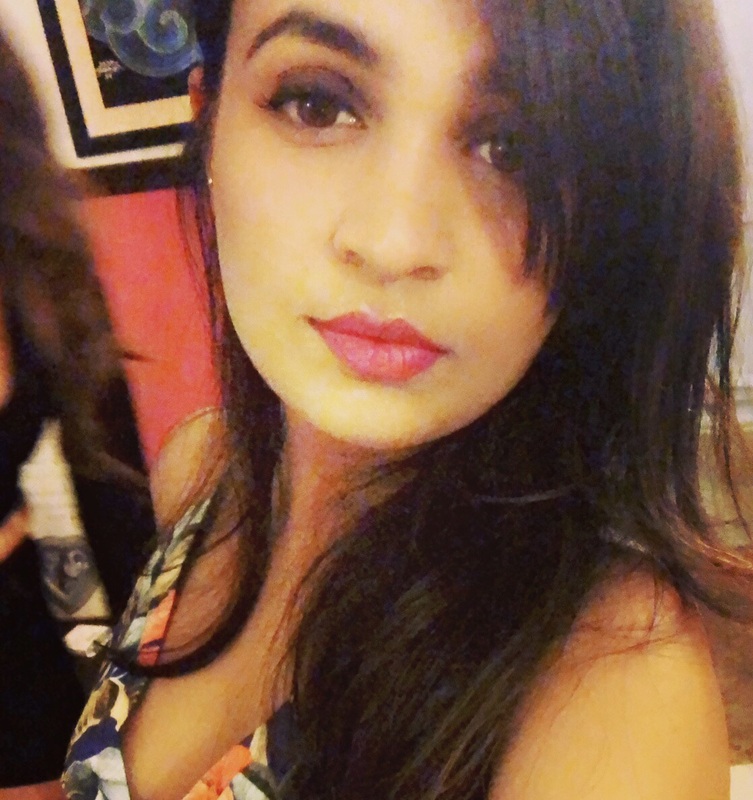 Kaho Na jar hai? No matter how much time two people have spent together, there is still no such thing as too mushy. This cute little jar will be just about perfect to give him so that you both can fill it with memories. It has 52 notes for 52 weeks of the year. Super cute, isn’t it? Price: Rs 1,430. Buy it here. 6. Some coasters for him! Having a biker boyfriend is just amazing! You get to go for brunches on a beautiful Sunday morning driving through the wind and share his passion for machines and more! 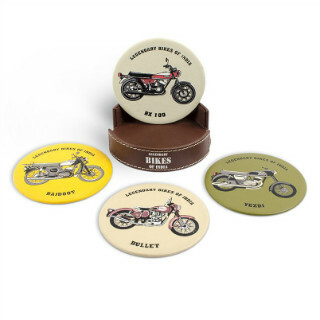 Even if he isn’t a biker, every guy loves bikes and these coasters will make for a perfect gift for his room! Price: Rs 1,099. Buy it here. 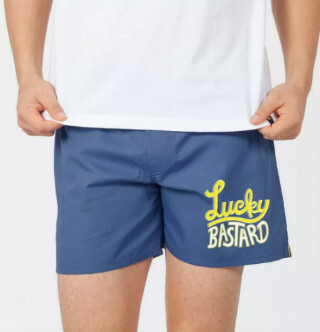 Guys love to sleep in comfy boxers and it’s totally time you actually get one for him. This cute little boxer is just perfect for his casual day at home. Also, you can borrow it on days when you’re at his place for a sleepover. Win-win! Price: Rs 340. Buy it here. 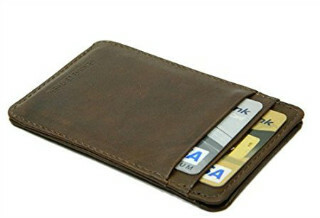 If your guy likes to take it easy and not carry a big wallet around, then this easy breezy card holder is right up his alley. It will be just about perfect for his everyday travel. Also, if you think about it, you’re just helping him be a tad organized! Also, it has a tiny place to keep cash so that he can actually carry a wallet without having to carry a wallet. Price: Rs 295. Buy it here. Well, by serious we don’t mean the boring but it’s always good to indulge in activities like these. 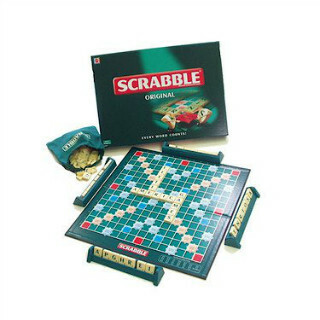 You can get him this board game if he loves the old school way of entertainment. What’s even better? You can challenge him with a war of words on date nights! Price: Rs 609. Buy it here. We all can be a little forgetful at times, right? Which is why it’s best to write things down before you actually have to do them. Just like Ross and Monica, put a ‘check’ next to every task finished. 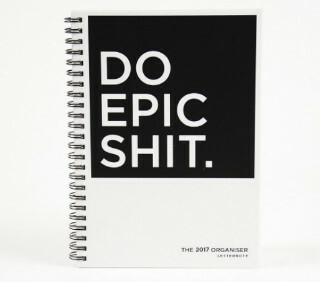 This organizer will only make him more organized and he will thank you for it. Price: Rs 900. Buy it here. Guys like to spend time watching TV shows. 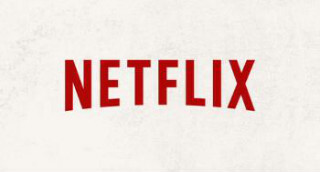 While these days it’s kind of hard to find shows online, you can just make it super easy for him by giving him a monthly, weekly or yearly subscription to unlimited shows so that he can binge watch whatever he likes. Price: Rs 800. Buy it here. With Ranveer Singh setting the beard standards super high, almost every guy has a stubble that he wants to maintain. We say, help him maintain it. 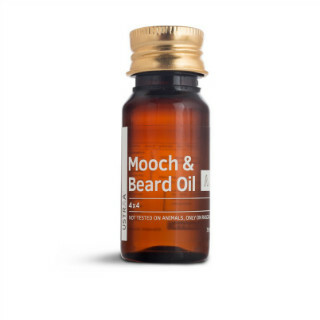 This awesome beard oil by Ustraa will be an excellent gifts for him. 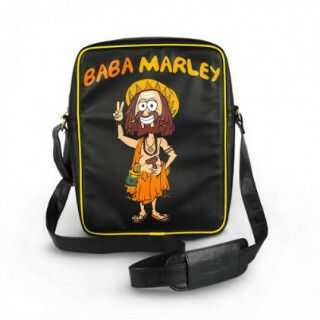 Help your guy have all of his essentials in one place with this super quirky handbag. 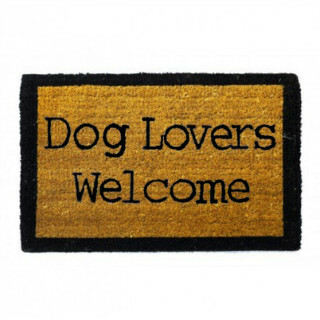 We love the art on it and are pretty sure he will love it too. Price: Rs 1,750. Buy it here. 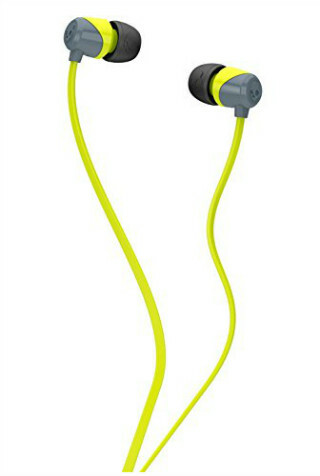 These neon yellow and bright pair of earphones will not only be his workout buddy, but he can also use it while he is on the go and needs to talk to you on the phone. So useful and such a great gift to give. Which one are you buying first?